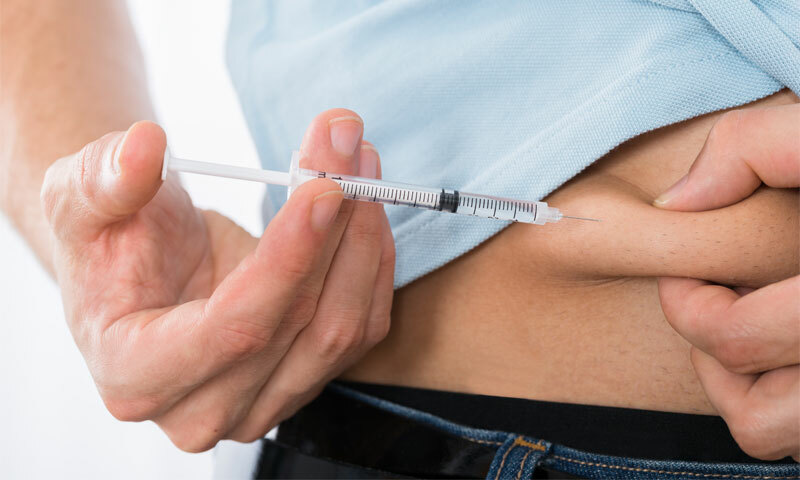 What Are Growth Hormone Injections? Growth hormone is responsible for children to grow normally into healthy adults. HGH also continues to play a vital role in adults. However, sometimes — as children or adults — our bodies fail to produce adequate amounts of growth hormone. 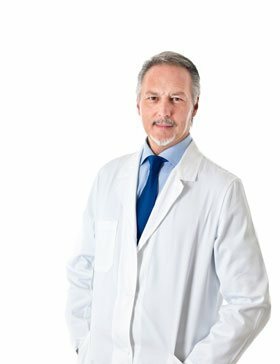 Growth hormone injections are used to treat men, women, and children who are suffering from a growth hormone deficiency. 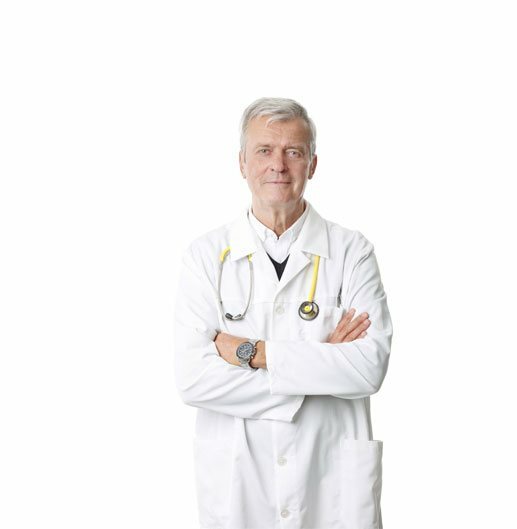 Authentic growth hormone injections are only available with a doctor’s prescription. Any product you can buy without a prescription, claiming to be HGH, or contain HGH, cannot by law, contain any human growth hormone. Growth hormone injections are used to treat men, women, and children who are suffering from a growth hormone deficiency. Growth hormone is produced by the pituitary gland, one of the major glands of the endocrine system. Growth hormone is responsible to stimulate all of the processes that allow children and adolescents to grow normally into healthy adults. In people of all ages, human growth hormone, also known as HGH, plays a significant role in regulating body composition, muscle and bone growth, sugar and fat metabolism, and a number of other metabolic processes. 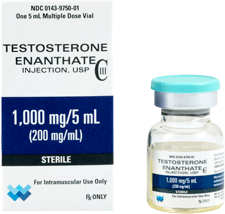 Synthetic forms of growth hormone are now available, and are used as the active ingredient in several brands of prescription growth hormone drugs, including growth hormone injections. These drugs are prescribed when your body is not producing enough growth hormone on its own. 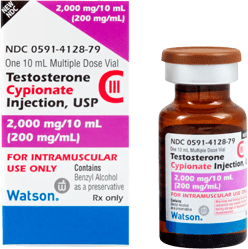 It is important to note that authentic growth hormone injections are only available with a doctor’s prescription. Any product you can buy without a prescription, claiming to be HGH, or contain HGH, cannot by law, contain any human growth hormone. Any such products are worthless at their best, and could be dangerous at their worst, and therefore should be avoided. Growth hormone is responsible to stimulate all of the processes that allow children and adolescents to grow normally into healthy adults. In people of all ages, human growth hormone plays a significant role in regulating body composition, muscle and bone growth, sugar and fat metabolism, and a number of other metabolic processes. 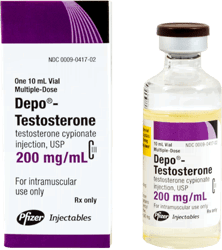 Why Are Growth Hormone Injections Prescribed? Growth hormone injection in adults are usually prescribed for GHD that is caused by injury to, or disease of, the pituitary gland. Growth hormone deficiency in adults can also be related to a hormone imbalance due to the declining levels of all of your critical hormones that comes with age. This kind of age-related growth hormone deficiency occurs in men and women who are over 35 years old. Growth hormone deficiency in adults can also be related to a hormone imbalance due to the declining levels of all of your critical hormones that comes with age. For children or adults with GHD, growth hormone injections have many positive benefits. In children, growth hormone injections are the standard of care for the treatment of growth hormone deficiency, Turner Syndrome, and a number of other conditions that result in shorter than normal stature. For such children, growth hormone safely and effectively, helps them to grow more normally. When legitimately prescribed for you by a doctor, human growth hormone is taken as an injection. Real HGH is only available with a prescription, and only given via injection. There is no such thing as an HGH pill, or powder, or patch. If you search for HGH online, you will find some websites that sell pills or powders, or “HGH patches” claiming to be HGH, or contain HGH, or that these products can produce results similar to growth hormone injections. All such claims are false. 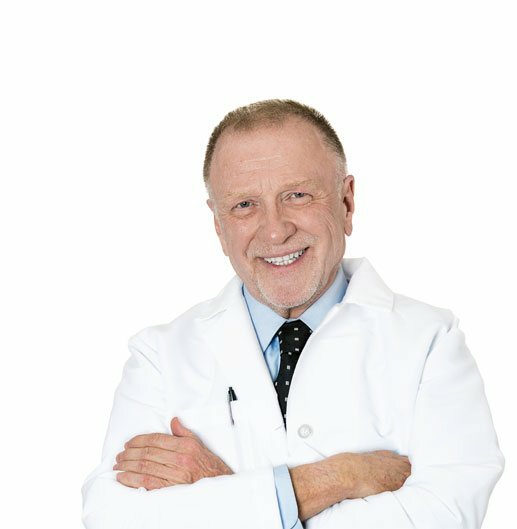 How Are Growth Hormone Injections Given? 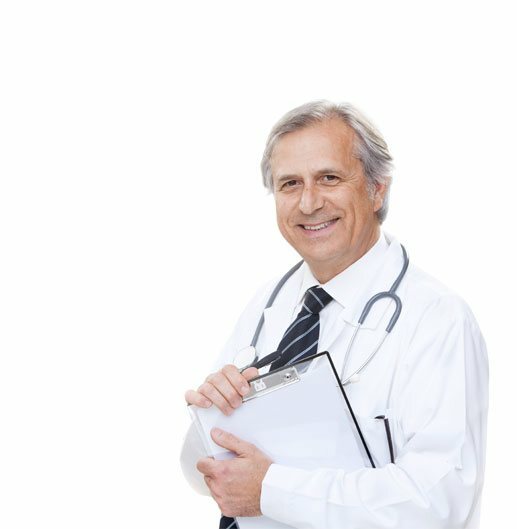 Today, the growth hormone doctors prescribe to treat GHD is manufactured in pharmaceutical laboratories using recombinant human DNA so it is identical to that produced by the pituitary gland, therefore you can rely on its safety and efficacy. 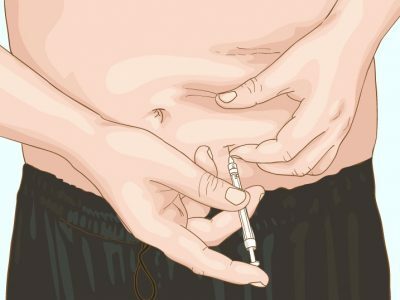 HGH injections are given subcutaneously, which means that the injection is done just beneath the surface of the skin, into fatty tissue, usually around the abdomen. Since the needles are small, and the injections are given just below the skin, they are easy to do, and relatively painless. 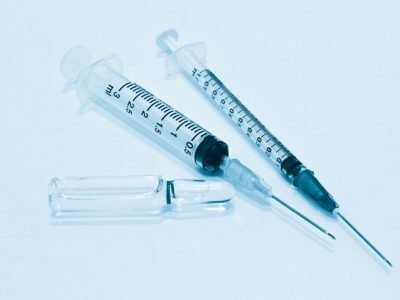 Some brands of growth hormone injections are available in premeasured doses in injectable pens, rather than using more traditional syringes. Many patients find the pens preferable, as they are easy to use. 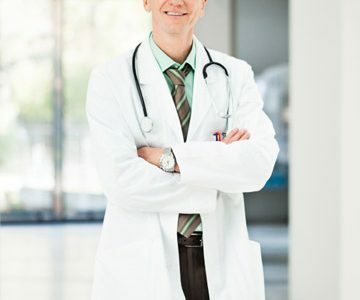 Either way, you will be completely trained on how to administer you growth hormone injections. 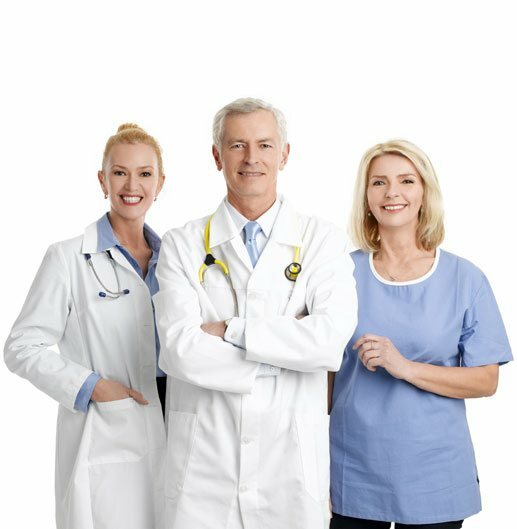 What Brands of Growth Hormone Injections Are Available? 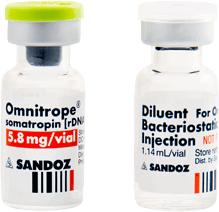 Omnitrope – made by Sandoz Inc., and available as 5.8mg vials. 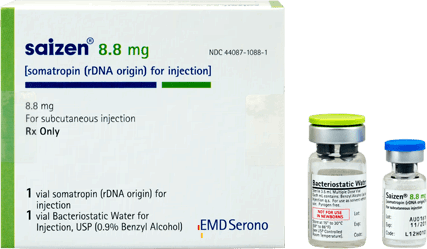 Zomacton – made by Ferring, and available as 5mg, or 10mg vials, there is also a 5 mg injectable pen. 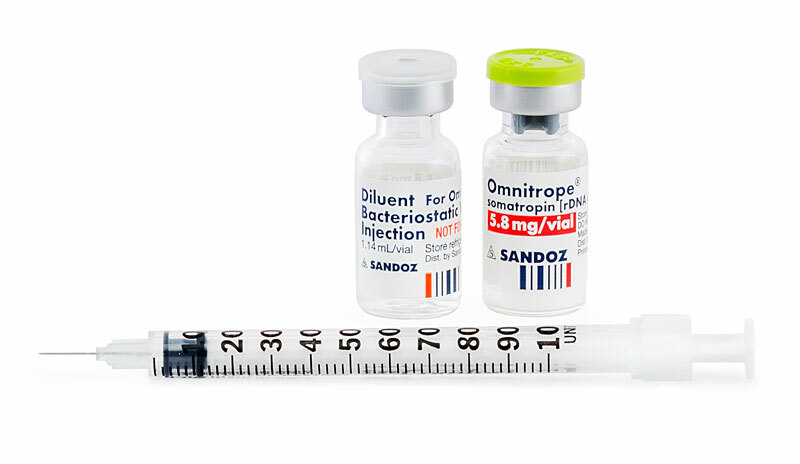 Genotropin – made by Pfizer Inc, and available as MiniQuick® injectors in 0.4mg, 0.6mg, 0.8mg, or 1.0mg doses. Norditropin – made by Novo Nordisk and available as FlexPro® Pen injectors in 5mg, 10mg, 15mg, or 30mg doses. 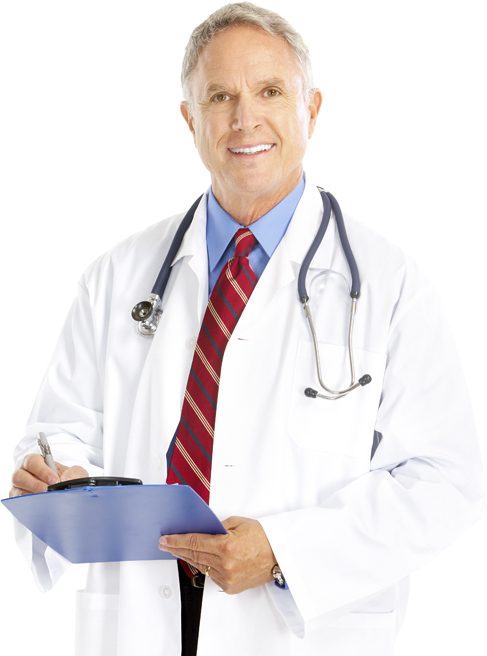 You and your doctor will decide the brand of growth hormone injections that is best for your needs and lifestyle. 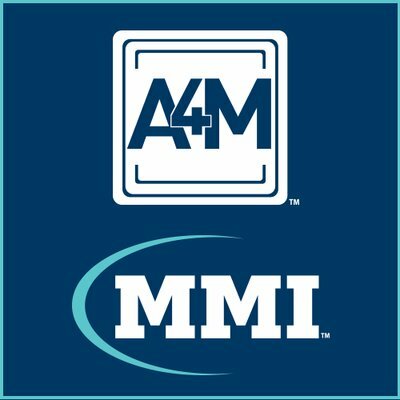 Storage, mixing, and disposal of growth hormone injections may also vary by brand. Please consult your doctor, pharmacist, or product insert for these details. 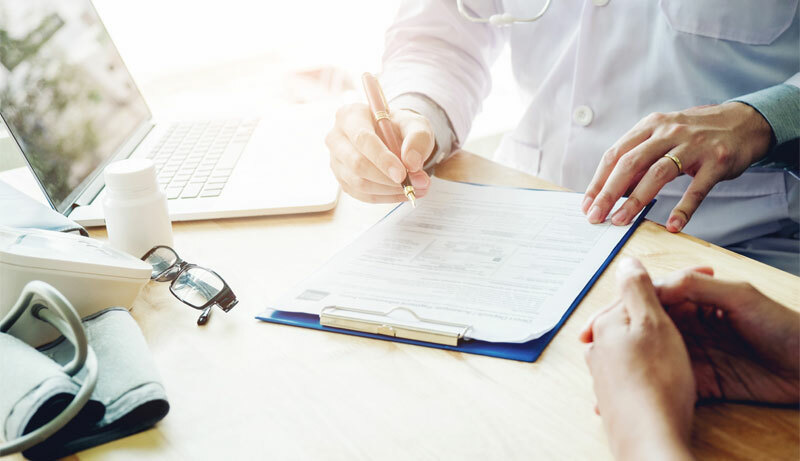 If you are experiencing the symptoms of growth hormone deficiency, and you think you need a prescription for growth hormone therapy, the first thing you need to do is to see your doctor to have your symptoms thoroughly evaluated, and your hormone levels checked. 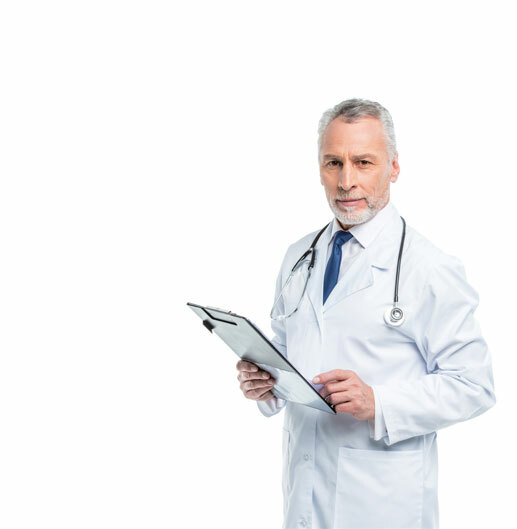 Once your growth hormone levels are determined via a series of blood panels, and evaluated in relation to your individual symptoms, and the levels of your other critical hormones, you may be given a prescription for growth hormone injections. If you are prescribed growth hormone injections, please be sure to follow all of your doctor’s advice and instructions. 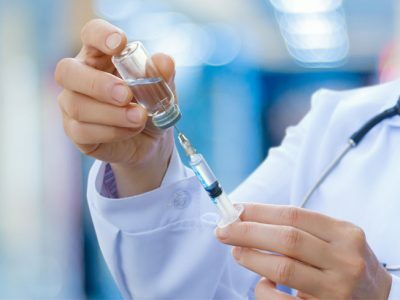 Growth hormone injections have been shown to: increase energy, increase lean muscle mass, reduce fat, increase bone density and reduce foggy thinking and other cognitive difficulties.